Travis Crittenden enters his sixth season as an assistant strength and conditioning coach with the Kansas City Chiefs after spending the 2012 season in the same capacity for the Philadelphia Eagles. Prior to entering the NFL, he served as the director of football operations and general manager of Competitive Edge Sports in Atlanta, Ga., where he led professional athletes through offseason training and also prepared collegiate football players for the NFL Combine and pro days, in addition to working with several international and US Olympic athletes. While at CES, Crittenden worked in partnership with Methodist Hospital Orthopedics and Sports Medicine in Houston, Texas, to research various methods of development in human performance. Additionally, Crittenden worked with Methodist to develop programs in “closing the loop” which are designed to shorten the time between the point when an athlete is medically cleared to participate in activities to the point where they are physically at their best and ready for competition, thus reducing risk of re-injury and decline in performance. He was also a co-founder at Speedworx Sports. As co-founder, Crittenden worked with partners to research and develop better ways to produce sports performance training equipment based on what he learned in his years working with athletes, as well as time spent personally as an athlete. Together, Crittenden and his team produced an extensive line of equipment that is widely used in all sports for maximizing athletes potential as well as rehabilitation. Crittenden spent three seasons (2009-11) as a defensive line coach and speed development coach for Stephenville (Texas) High School. During that time, the Yellow Jackets compiled a 28-12 record and reached the Texas State quarterfinals twice. 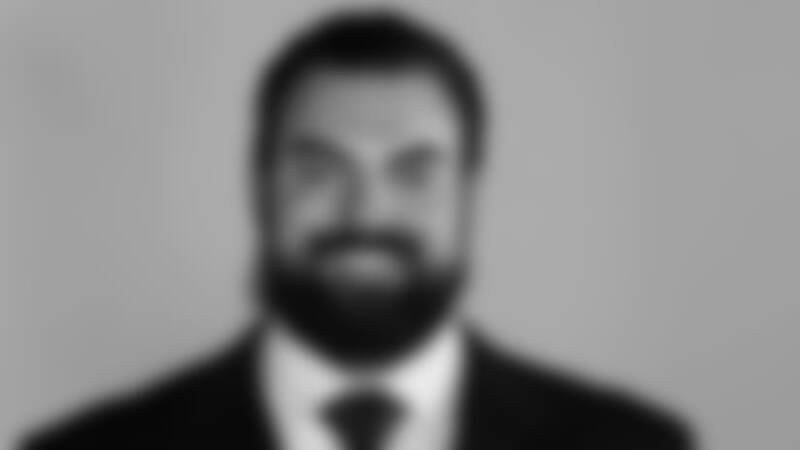 He played football at Fork Union Military Academy (1999) before finishing his collegiate career at Virginia Military Institute (2000-03), and he went on to play four seasons (2004-07) in the AFL at both defensive end and fullback. At VMI, he majored in psychology and education and minored in English. He competed in track and field, throwing the shot put, discus, hammer and 35lb weight. Crittenden collaborated with fellow colleagues at CES to write and publish a book titled "Football Training Like the Pros," as well as the nationally accredited "Movement Over Speed Resistance Reaction" also known as "MORR" Certification. Education: ­Virginia Military Institute (B.A. 2003). Family: Wife - Laura; son - Roman.